Please use the form below to register with us for email updates. You will be notified as soon as new properties become available. 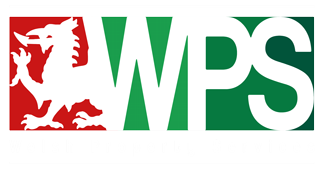 If you have a spam filter on your computer or service provider, please add info@welshpropertyservices.com to your list of contacts before you fill in this form. If you have any difficulties registering here please contact us directly and we can register you ourselves.